Mutu dragged the case to the Court of Arbitration for Sport who also ruled in favour of Chelsea in 2015. The Romanian appealed against the ruling to the European Court of Human Rights labelling the ruling unjust and biased. The European Court of Human Rights gave a landmark ruling in 2017 in which it upheld the decision taking by the appeal court. The court also ruled that the Court of Arbitration of Sports had delivered an impartial and rational judgment. This judgment meant that Mutu is bound by law to pay the £17million compensation to Chelsea. Thos ended the decade long court tussle between the player and Chelsea. The former Chelsea star had a downward slope to his career after leaving Chelsea. 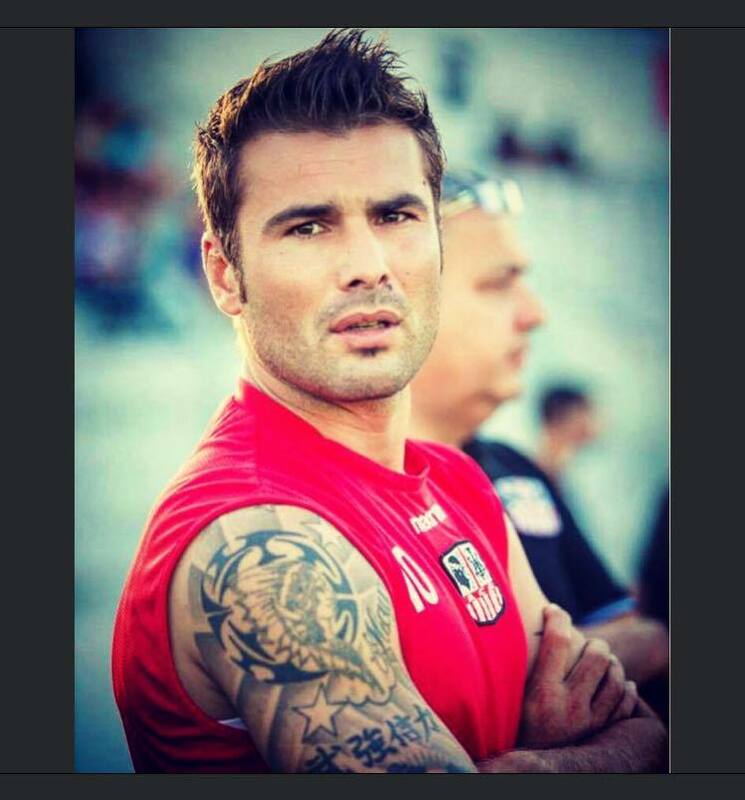 Mutu had stints at Juventus, Fiorentina, Cessna and Ajaccio before returning back to Romania to play for Pretrolul Ploiesti. He currently manages the reserve team of United Arab Emirates club Al Wahda. This entry was posted on Thursday, February 7th, 2019 at 7:41 am	and is filed under Uncategorized. You can follow any responses to this entry through the RSS 2.0 feed. Both comments and pings are currently closed.